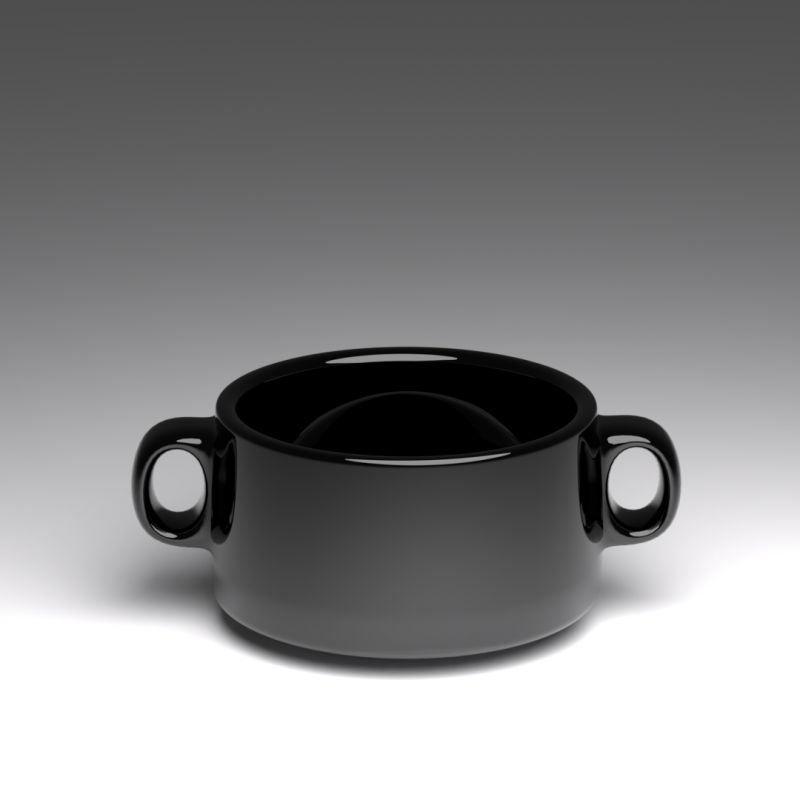 If you are feeling under the weather, cook up some chicken soup and serve it in this sleek, black soup bowl. This is a blender file. This Black Soup Bowl is the perfect size for those cold, winter nights in front of the fire. 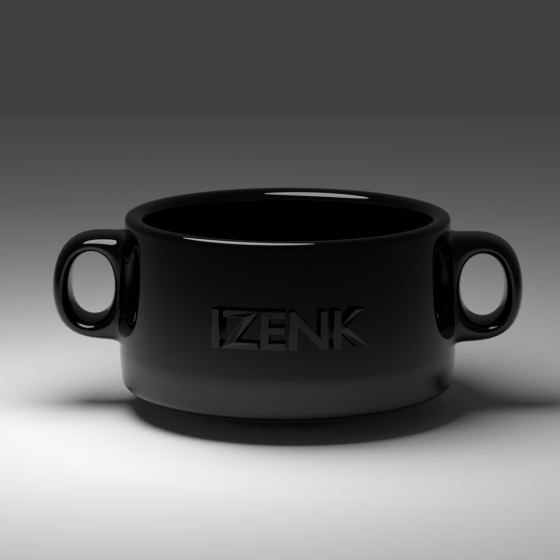 With double handles, and a sleek, black design, this soup bowl will warm your soul. This is a Blender file.